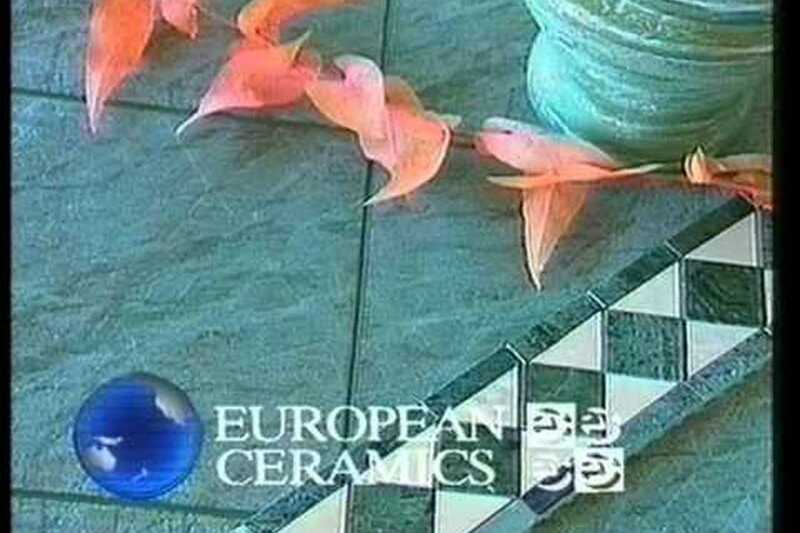 European Ceramics is one of Perth's largest importers of Ceramic Tiles. Passionate, vibrant, hands-on owners with local and international market knowledge ensures European Ceramics will take your next project beyond your expectations. European Ceramics has expanded to now accommodate your complete home needs inclusive of Kitchen, Walk in Robes, Bench Tops, Furniture and Installation. Celebrating 50 years in Western Australia in 2015, European Ceramics is a renowned family organisation within the building industry. 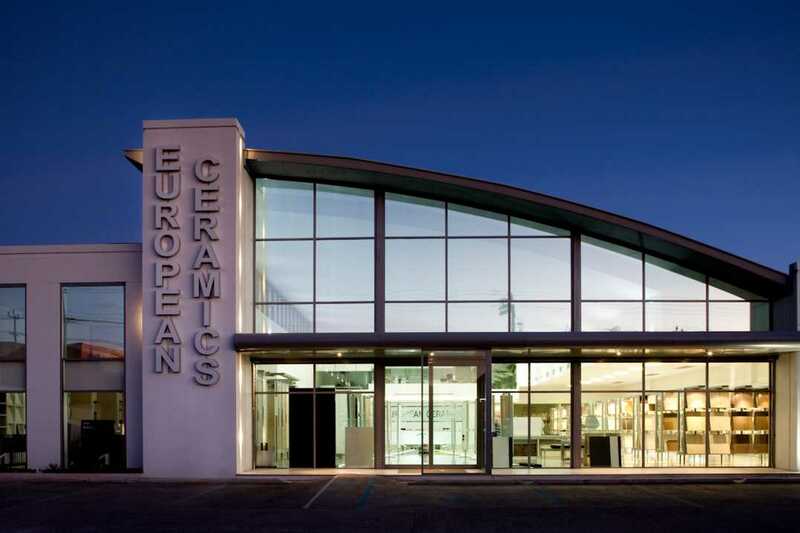 European Ceramics is the only company of its kind in Australia, with 2 state of the art showrooms showcasing only the latest and very best of European Designed Products personally selected and curated from all over the world. With a dedicated team of staff, inclusive of Qualified Interior Designers, Kitchen Designers, Installation Teams, Project Managers, Stone Masons and Colour Consultants European Ceramics will ensure you receive only the best customer service no matter the project. New Builds, Renovations, Commercial – European Ceramics will have the solution for you.